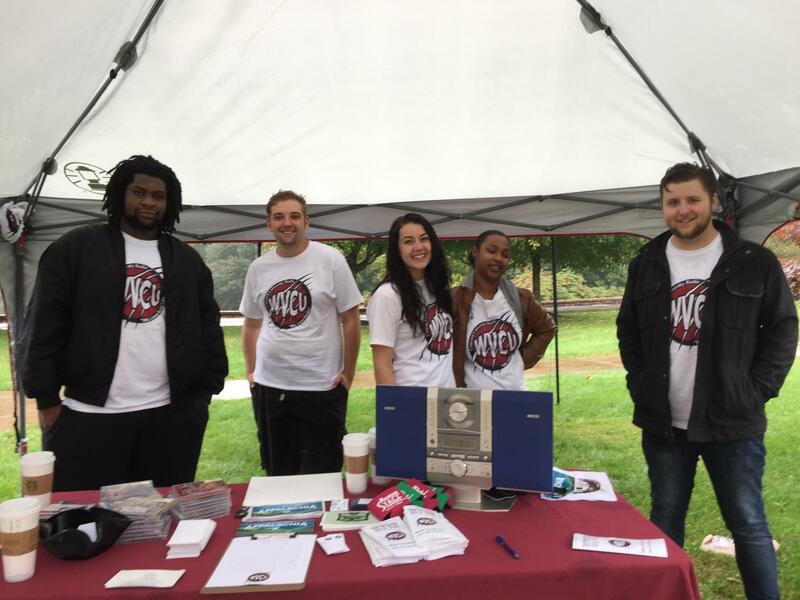 Concord University's WVCU students celebrate the announcement by passing out stickers, prizes and brochures about the station. 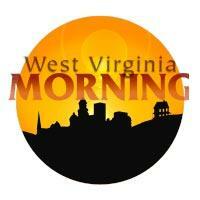 WVCU, Mountain Lion Radio, can be found online and at 97.7 FM on the radio dial in and around Athens, West Virginia. 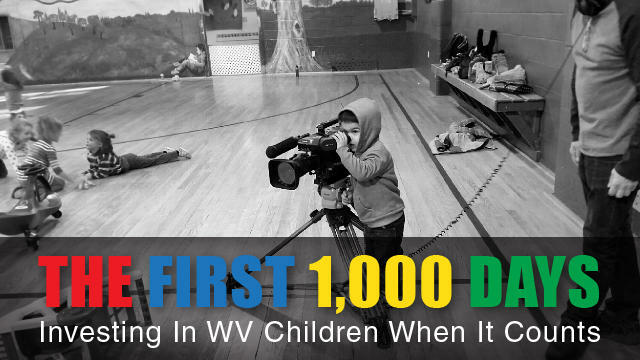 The station first began broadcasting May 1, 2015, and was granted licensure by the Federal Communications Commission (FCC) last year. 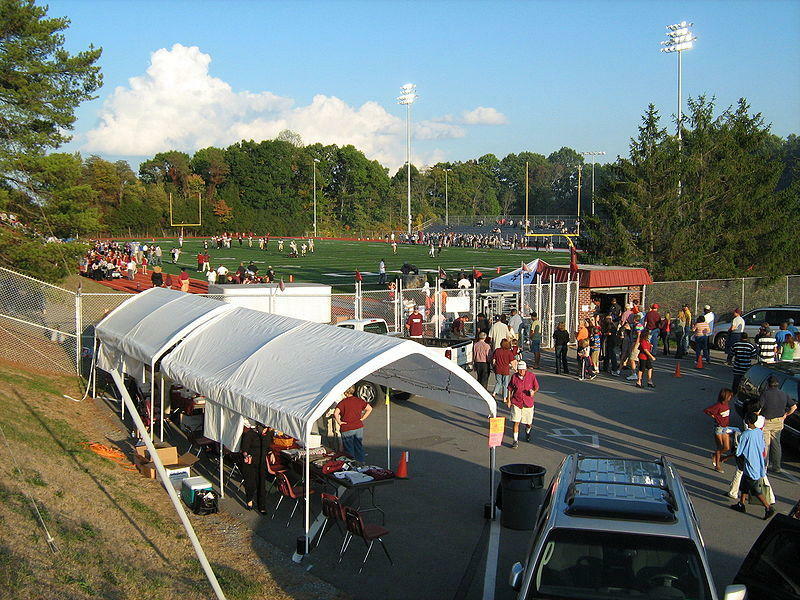 Concord’s application was approved to build and operate an LP-FM educational station on the Athens campus. Mt. Lion Radio now features a variety of music, news & public affairs, and local sports coverage. Content is created and curated by students, faculty, and staff at Concord, and members of the media are invited to get involved. 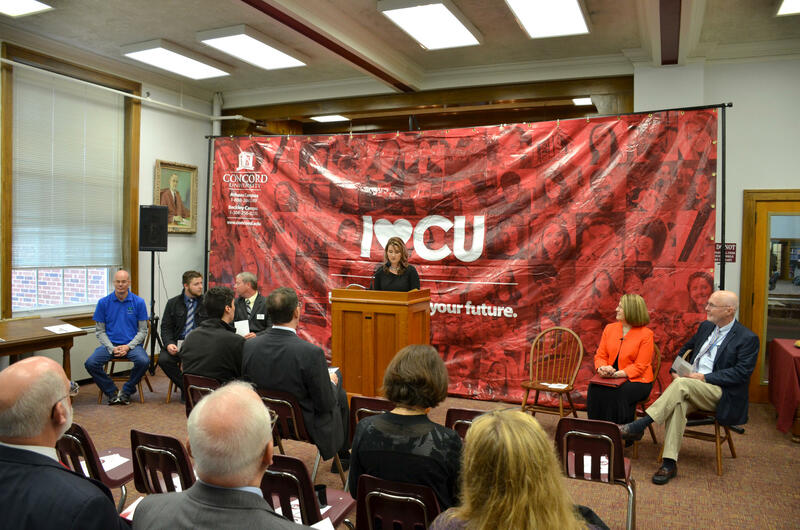 Concord University’s president Dr. Kendra Boggess said during an event to celebrate the station that the Mt. Lion Radio is directly in line with the university's mission to provide a quality, liberal-arts-based education, to foster scholarly activities and to serve the regional community. "The station will provide hands-on experience in broadcasting,” Boggess said, “as well as in elements of actually running a federally regulated organization." Follow the station on Twitter @WVCUConcord and on Facebook.